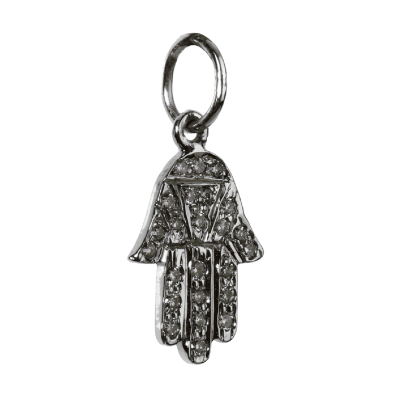 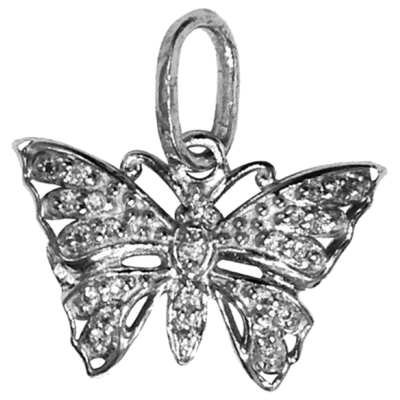 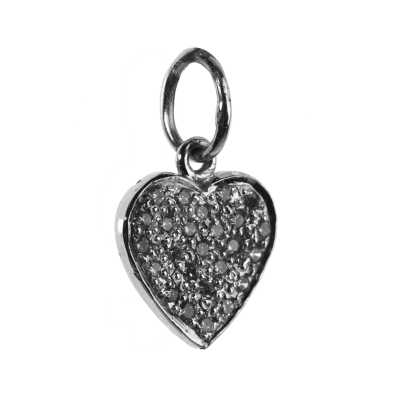 Diamond Charms are highly collectible and available at JewelsLane variety of styles. 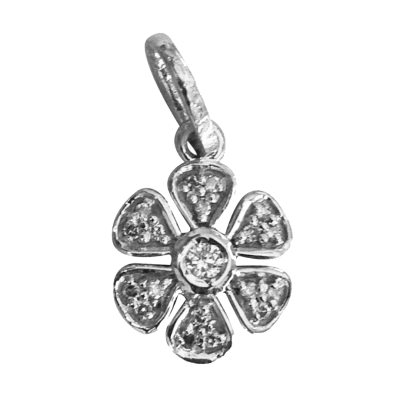 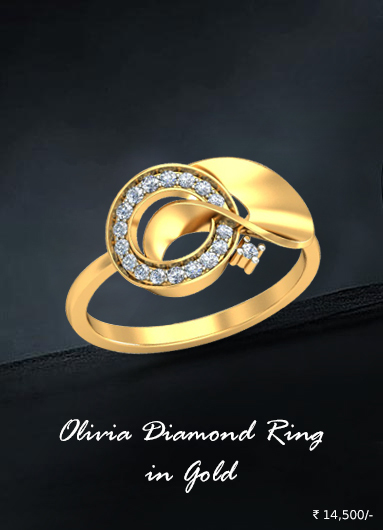 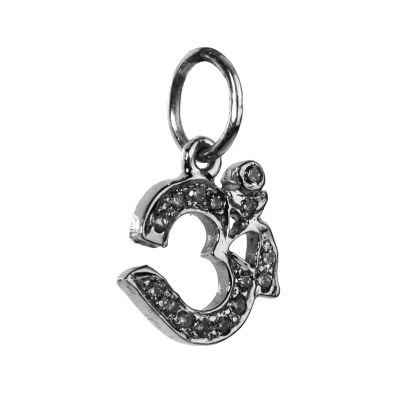 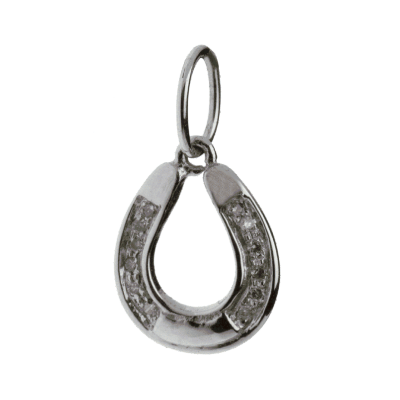 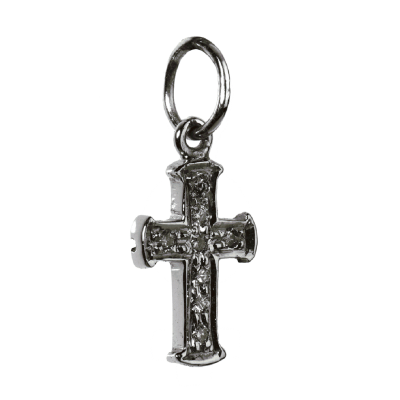 Sterling silver charms with diamonds are extremely affordable, while gold charms are valuable and vibrant. Charm jewelry can be worn with almost everything, from jeans to cocktail dresses. 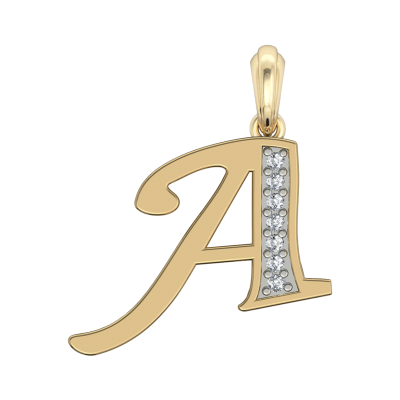 When you're shopping for jewelry gifts, consider these popular charm styles. 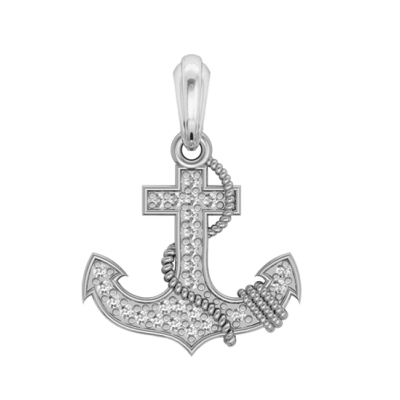 Jewelslane is among the first online jewelry shopping store that offers a whole new range of Charm Bracelets for men and women at affordable prices. 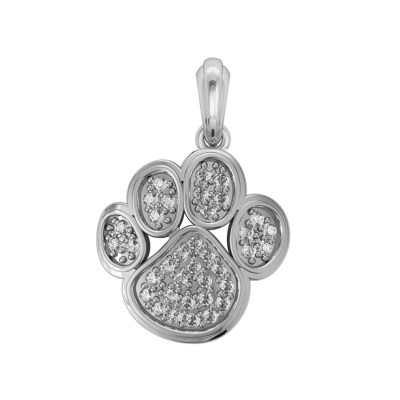 At Jewelslane you can shop for variety of Charm Bracelet made of gold, silver and diamond. 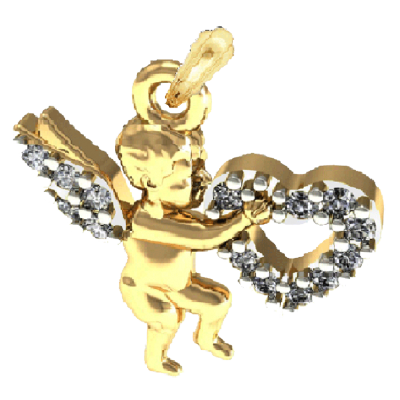 Our unique Charm Bracelets range from good luck charm bracelets, love’s angel charm bracelets, heart charm bracelets and more. 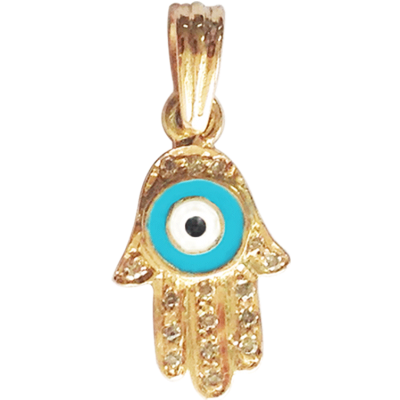 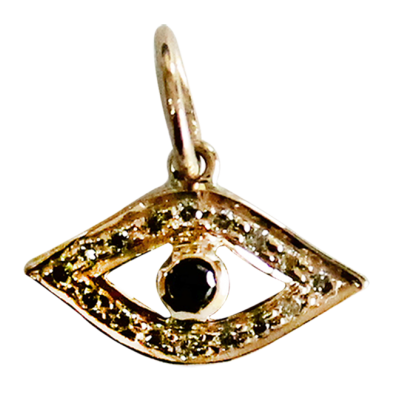 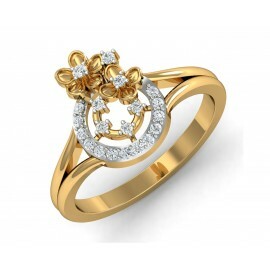 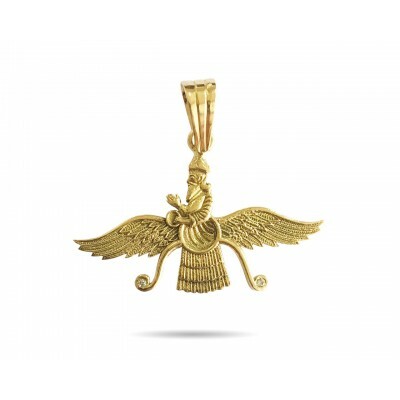 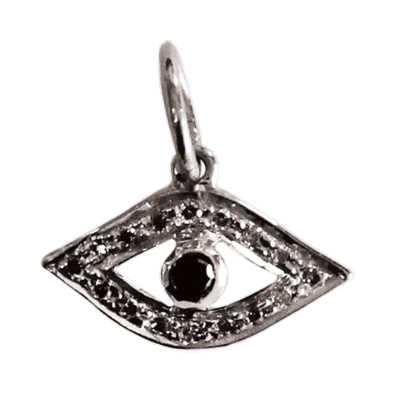 These charms are made in gold and silver and are studded with diamonds.